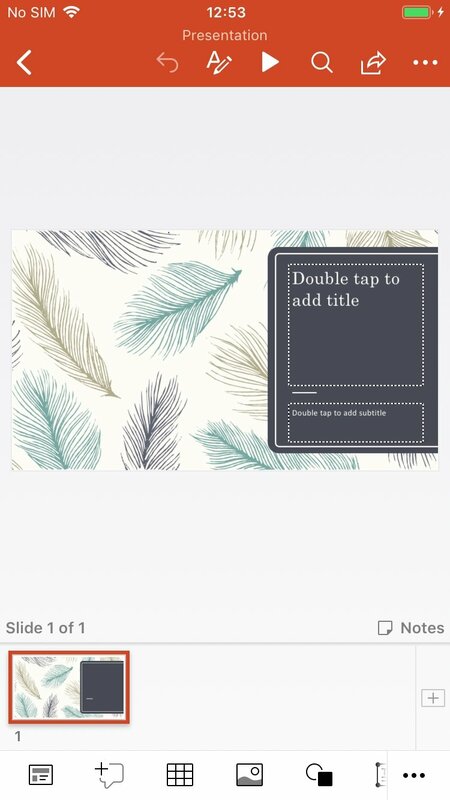 Creating a presentation on a mobile device might not be the most comfortable way of generating a slideshow. 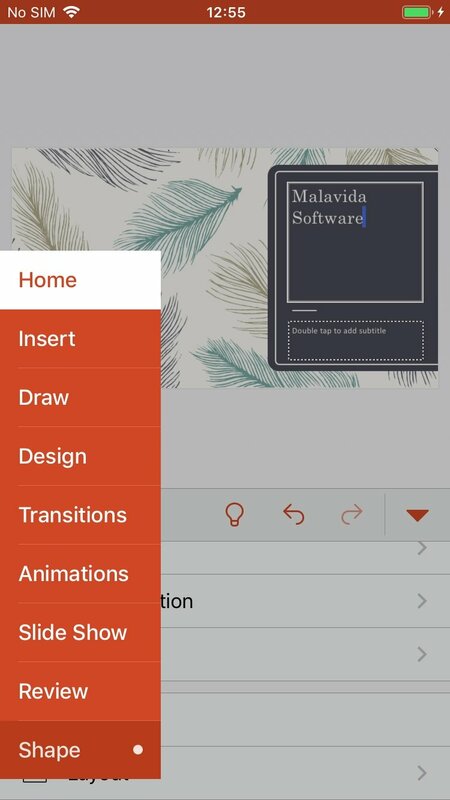 Or that's what we may think if we don't know in depth the mobile version of Microsoft PowerPoint for iOS devices, the ideal tool to create, edit and view presentations from an iPhone 4, 5, 6 or 7, as well as iPad and iPod touch. 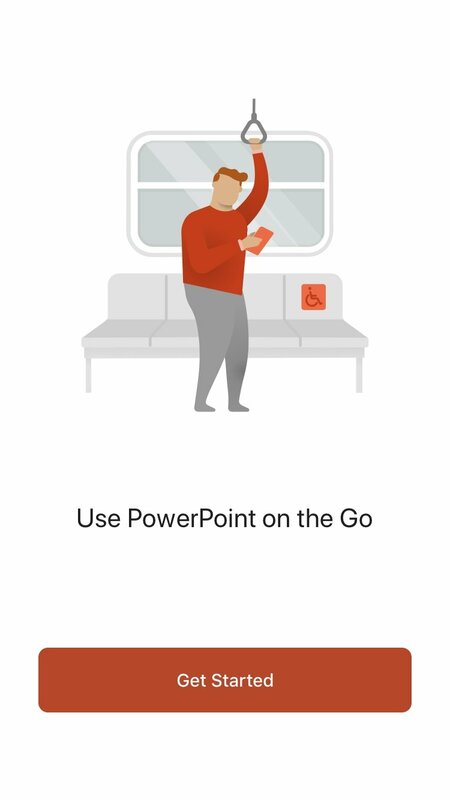 Because the truth is that this version of PowerPoint is almost identical to any other that we may have used on Windows, Mac, and especially Android in APK format. 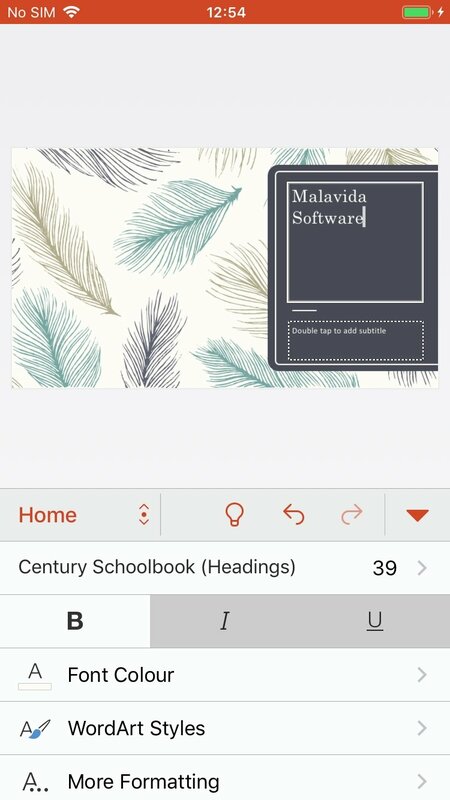 All the functions and features of one of the most emblematic tools of Microsoft Office, together with Word and Excel, have been packed into this mobile application so that we can work on our presentations from wherever we are and whenever we want, even when we're not in front of our computer. And this program meets all the expectations of an application that bears the seal of Microsoft, satisfying the user in several key aspects: being able to create and view presentations and slideshows just as we would in the desktop version, making sure that they have the same aspect regardless of the device on which they're viewed and, above all, being able to continue the work on a presentation we started off on another device, whether a PC or another tablet or smartphone. 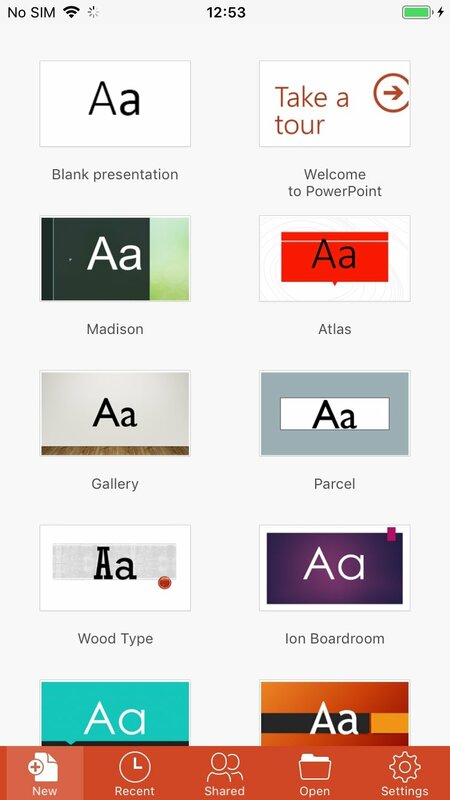 Create presentations straight on your iOS device. Give your slides an appealing format just as you would on your PC. Insert all kinds of images, graphics, tables, animations, and transitions. Compatible with different fonts, text boxes, and shapes. Add notes that only the person giving the presentation can see. It integrates a laser pointer function to be able to highlight important aspects of each presentation. Work simultaneously with other users on the same presentation thanks to its collaborative work functions. Automatically save your presentations on the cloud to be able to access them from wherever you are. Compatible with OneDrive, Dropbox or SharePoint. 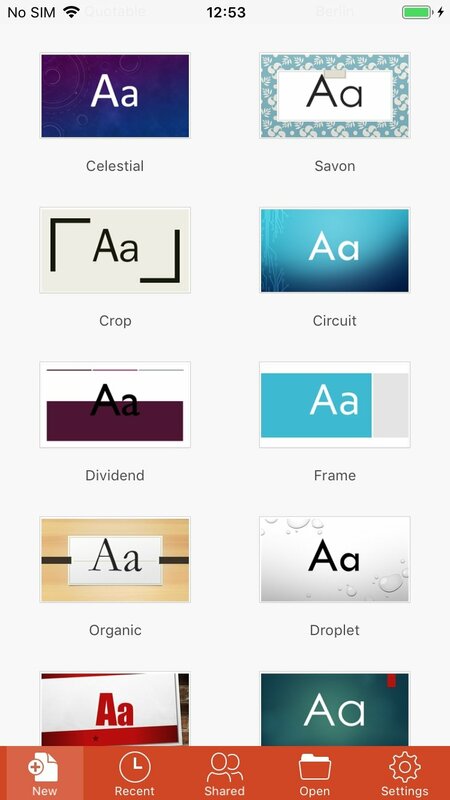 Project your presentation from your iPhone or iPad onto a larger screen thanks to AirPlay. Loads of templates available so that you don't have to start off from scratch. 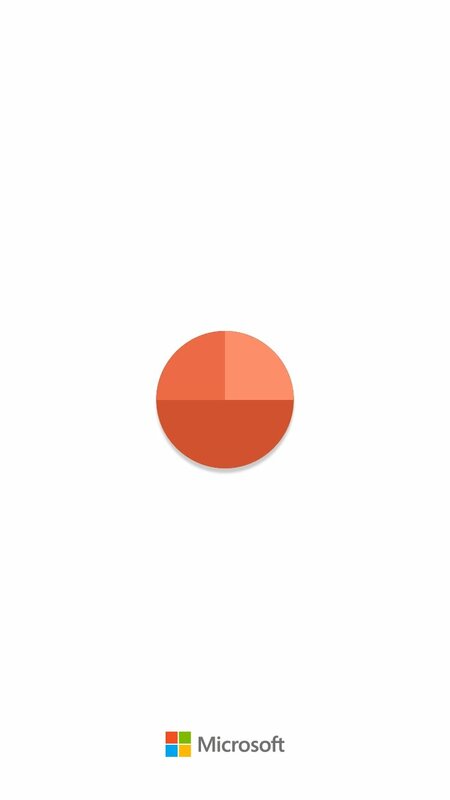 Control your presentation remotely from your Apple Watch. 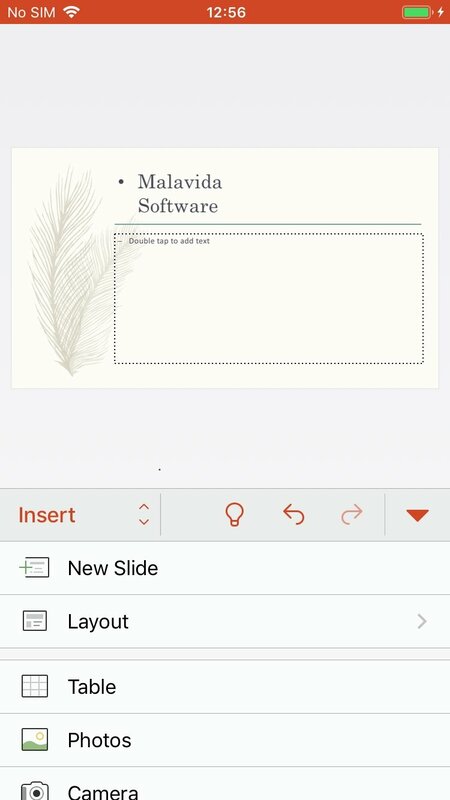 How to download PowerPoint free for iPhone? As you already know, to be able to get hold of this application for your iPhone you're going to have to go to Apple's official application store, iTunes, and download it from there. Make sure you're on a WiFi network because it's a heavy app that can wipe out your data plan. The download is free and doesn't require any kind of registry or sign-up. However, the program only works for free for 30 days on a trial version. 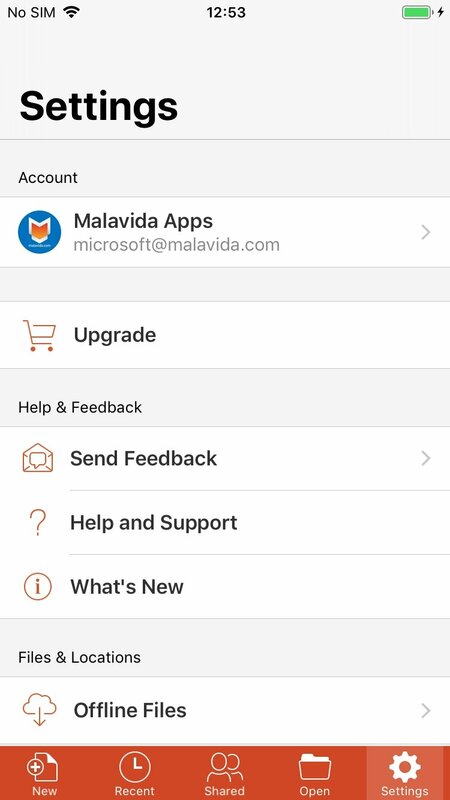 After that period, you need to pay an Office 365 subscription through the in-app purchases available in the application to be able to continue enjoying all its advantages. Mention other users with @.